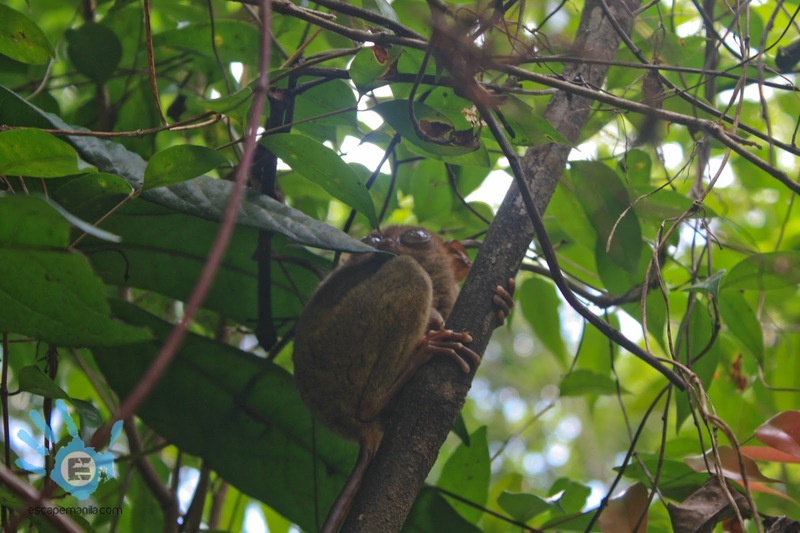 I went to see the tarsiers again at the Tarsier Sanctuary in Corella. I was kinda disappointed as I was not able to see them up close. I was like telling the guide, that’s it? 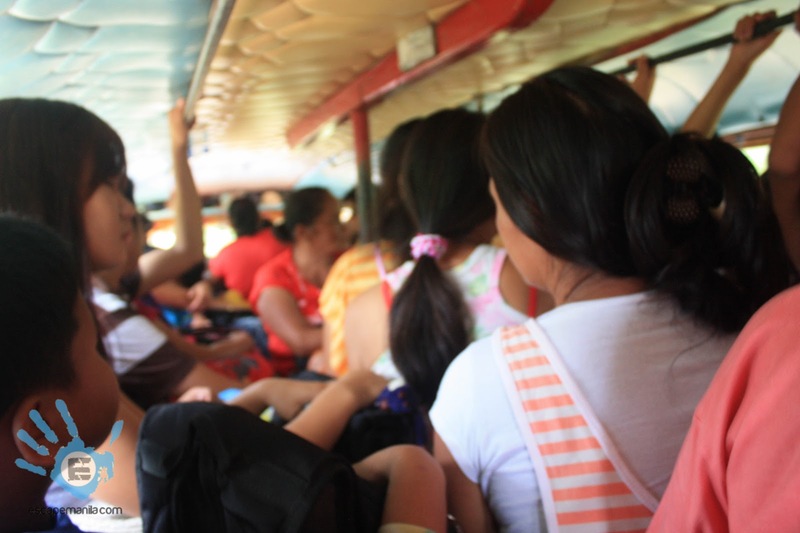 After the tarsier visit, I went back to Tagbilaran city to take another jeepney ride to Panglao Island. 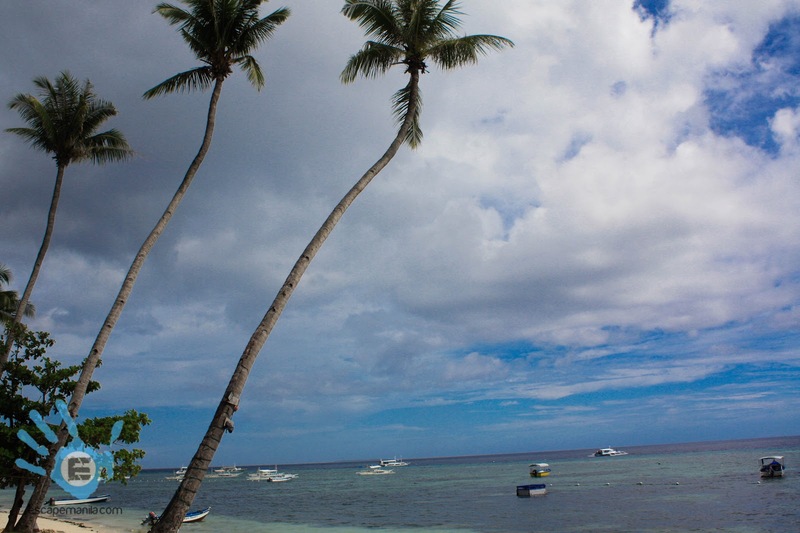 The journey to Panglao Island was long and exhausting. The jeepney was full packed with passengers and I couldn’t even count how many stops we had. 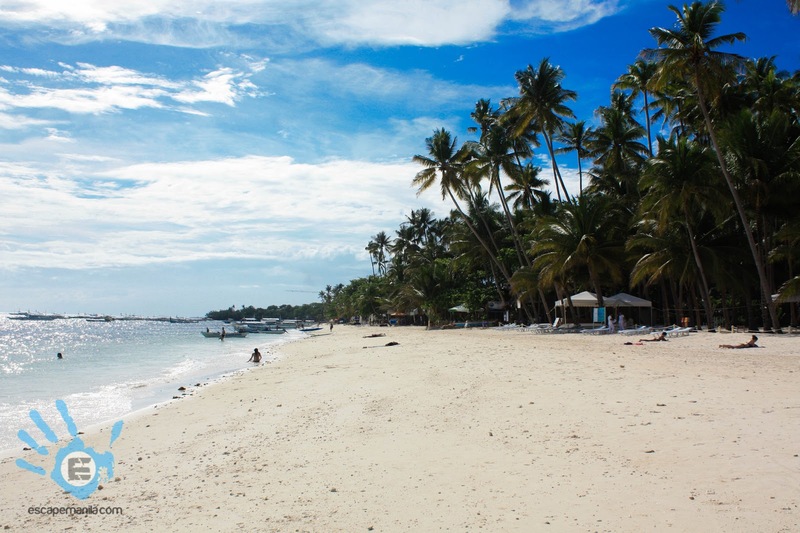 It was supposed to take me around 30 minutes but it took me more than an hour to reach the Alona Beach area. I immediately ordered some food for my late lunch. The food was overpriced. It should have been okay if it tasted good but it wasn’t. I lost my appetite with the food I ordered so I left the restaurant and started taking photos of the place. 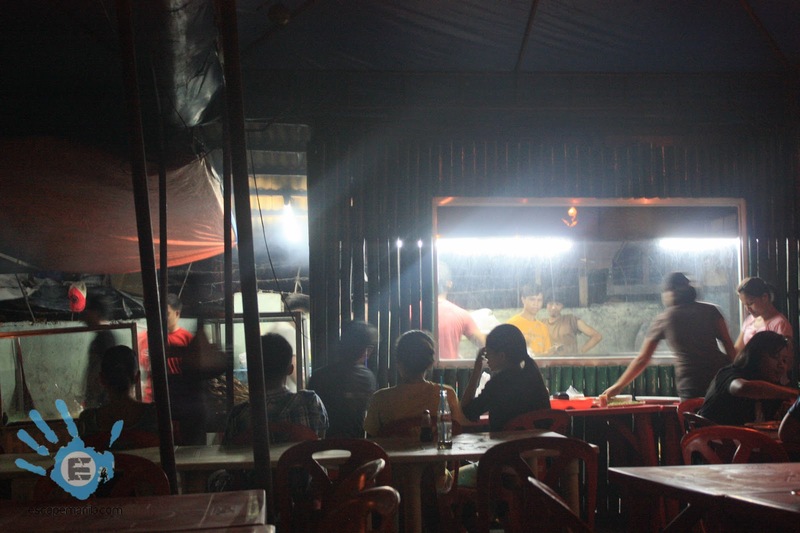 I was disappointed with the place as it was not well maintained and the business establishments were kinda abusing the nature. I walked around and found a good place at the far end of the beach. The view was really nice and the shoreline was wide unlike the beach near the entrance where you can’t almost see a shoreline as it was packed with restaurants. After over an hour of beach bumming, I went back to Tagbilaran City. The jeepney schedule on weekends were infrequent so I waited for over an hour and no jeep has passed by. The tricycle drivers were offering ride for P150 and I felt like it was overpriced so I continued waiting until a private van driver offered a ride back to the city for P30. It was such a comfortable journey. I went back to the hostel and took some break, went to the Marcela supermarket to buy some food, water and pasalubong, head for dinner at hearty grill, did some work and off to bed. 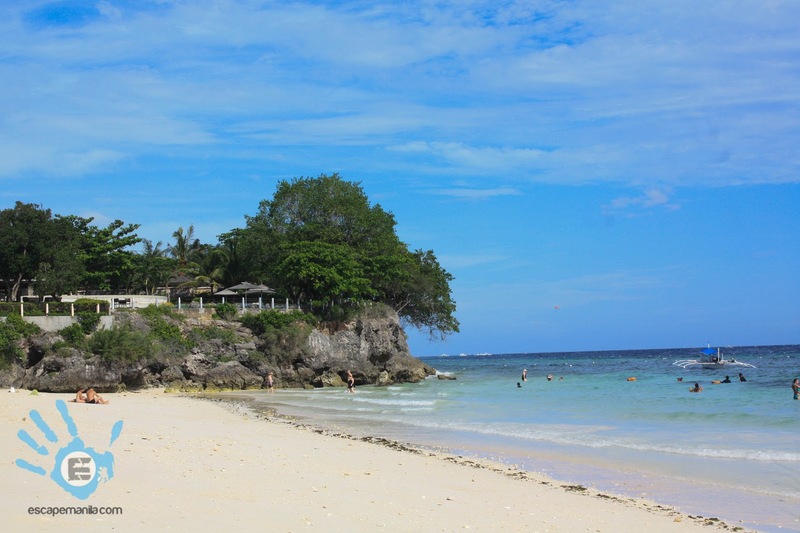 I have heard negative feedback on Alona beach, that's why my daughter and I are staying over at Dumaluan beach instead :). We're going next month, and we're so excited! Wow, I can't imagine how you could breathe inside a jeepney as packed as that!